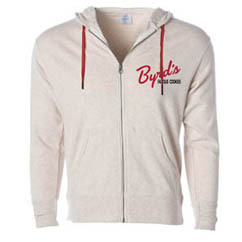 Show some "Team Byrd" love! 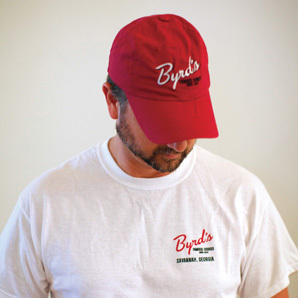 Our hats are high quality cotton and embroidered with the Byrd logo. This one size fits all hat is super soft and supple and comes in burgandy or navy. The official hat of the Cookie Crew is perfect for the beach, the woods, or the ballpark.